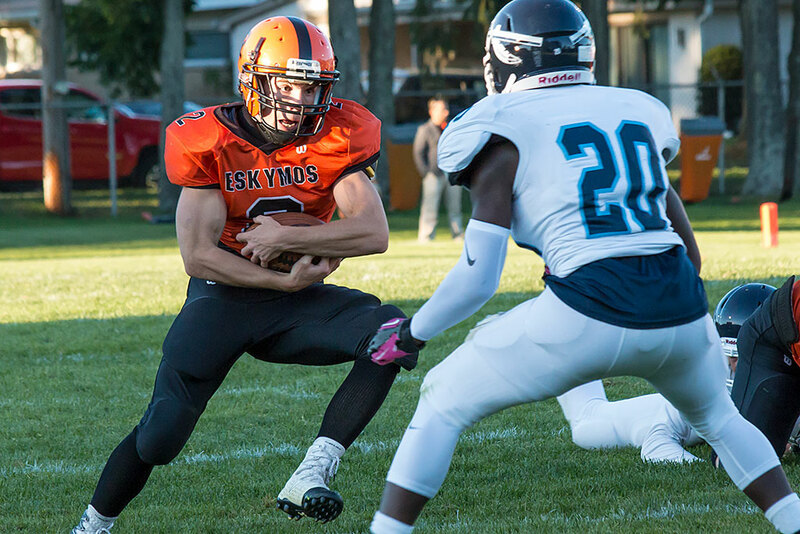 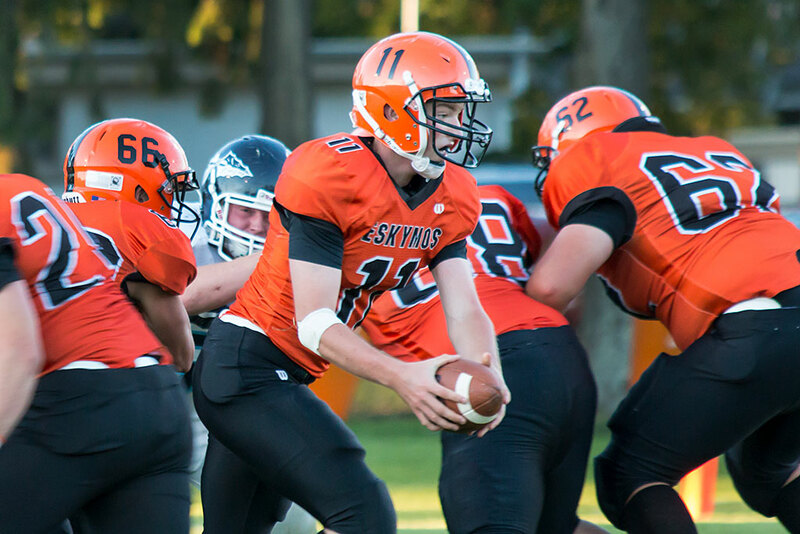 ESCANABA — The Eskymos shut out Petoskey 39-0 in their home opener Thursday night at the Athletic Field. 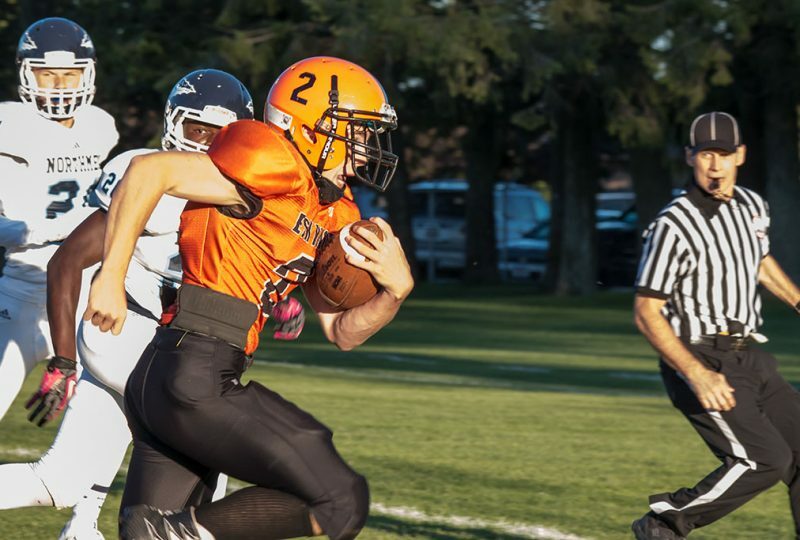 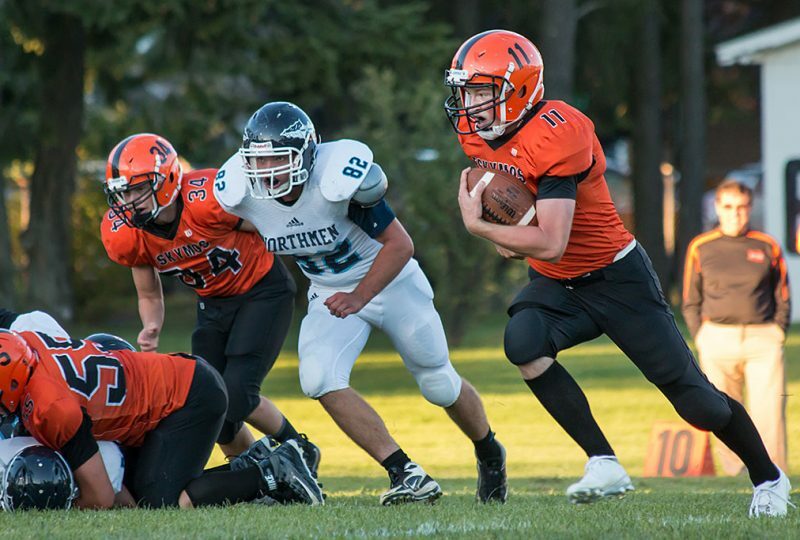 Scout Wunder ran for 85 yards and two touchdowns and the Escanaba defense added two touchdowns in the decisive win. Chris LeMire ran a fumble back for 25 yards and CJ Barron recovered a fumble in the end zone to take a 14-0 lead. 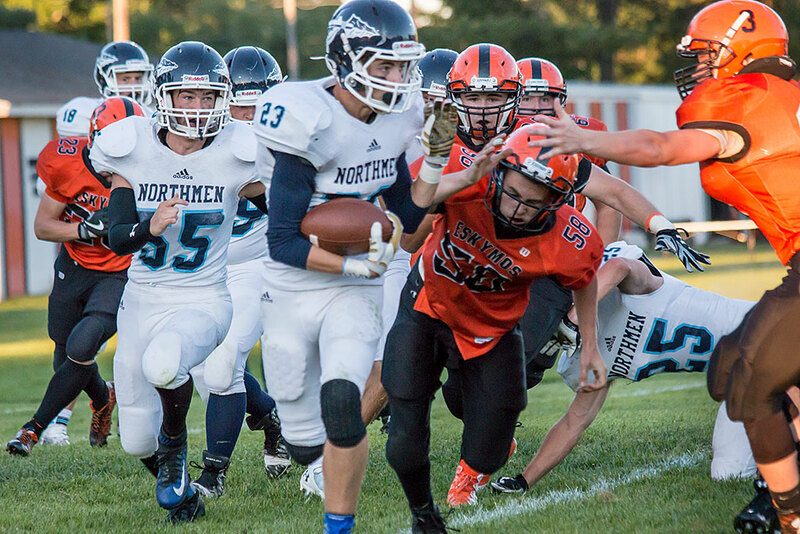 The defense forced three turnovers in the game. 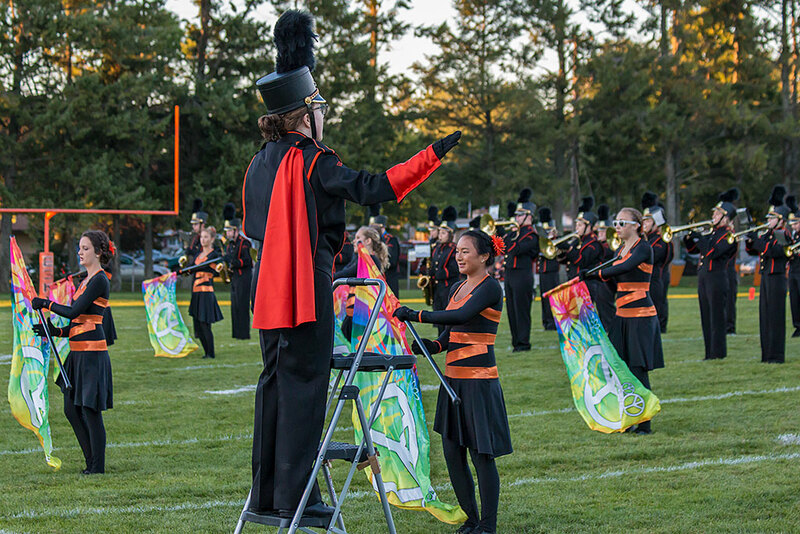 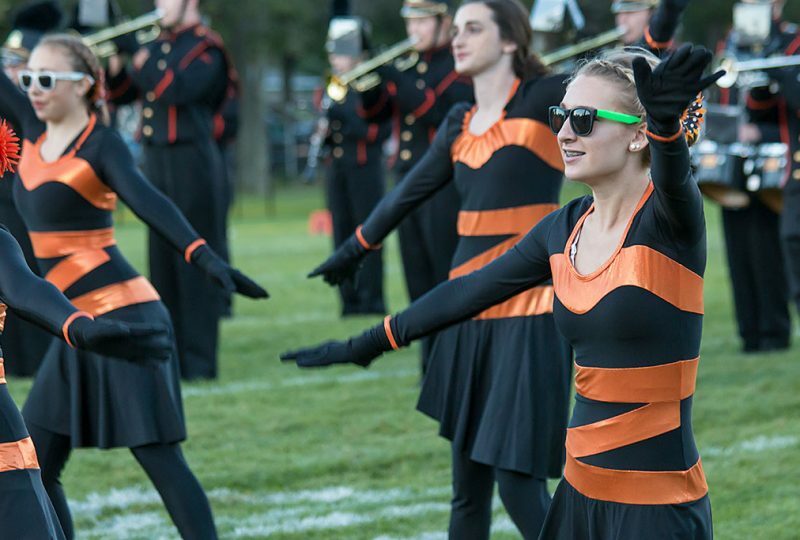 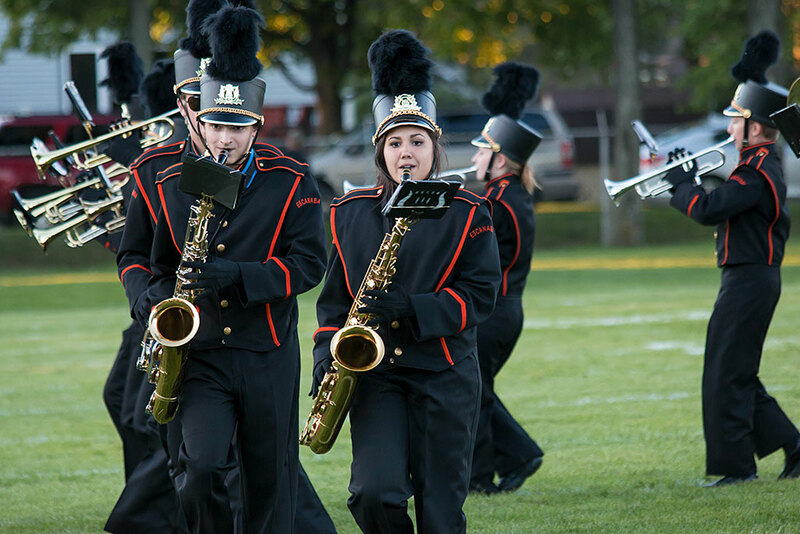 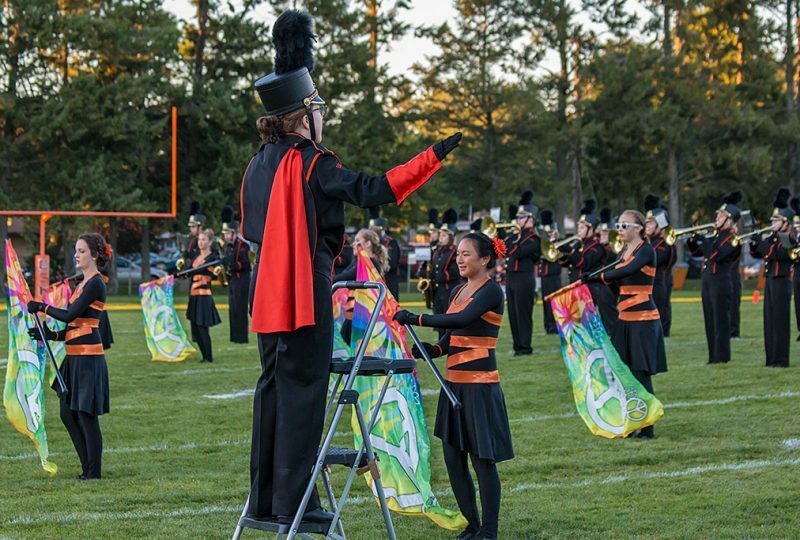 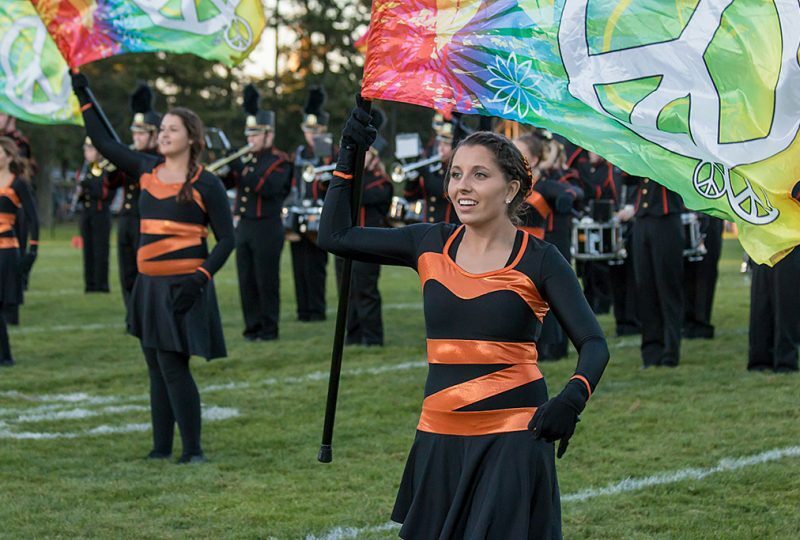 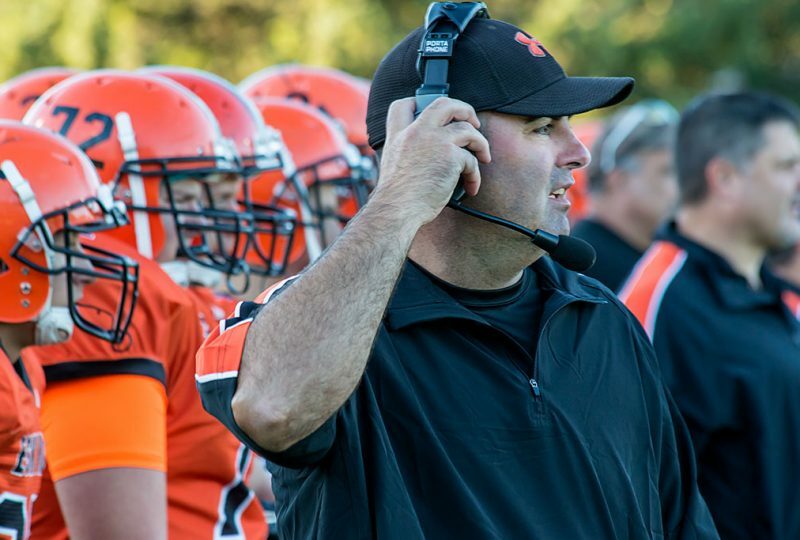 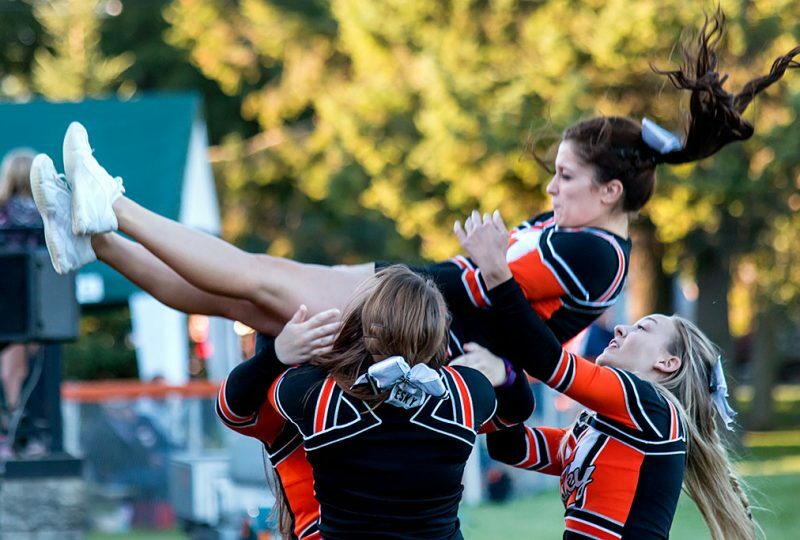 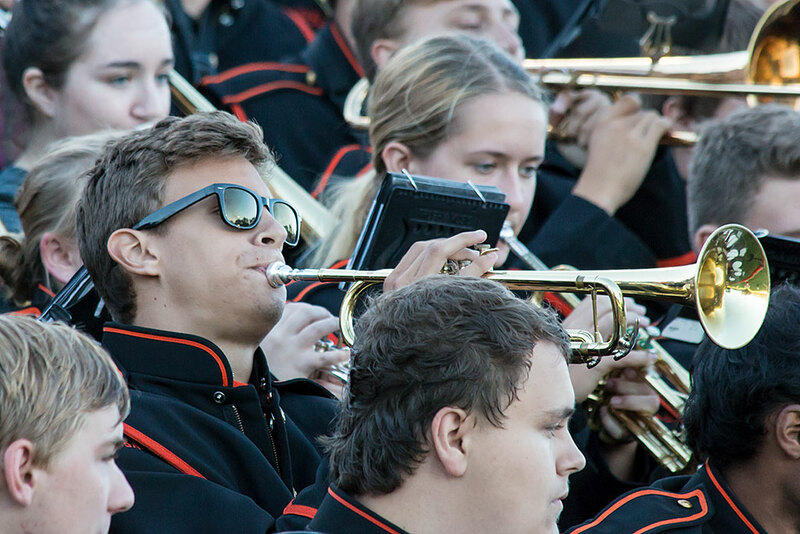 Escanaba hosts the Gaylord Blue Devils Friday, Sept. 9. 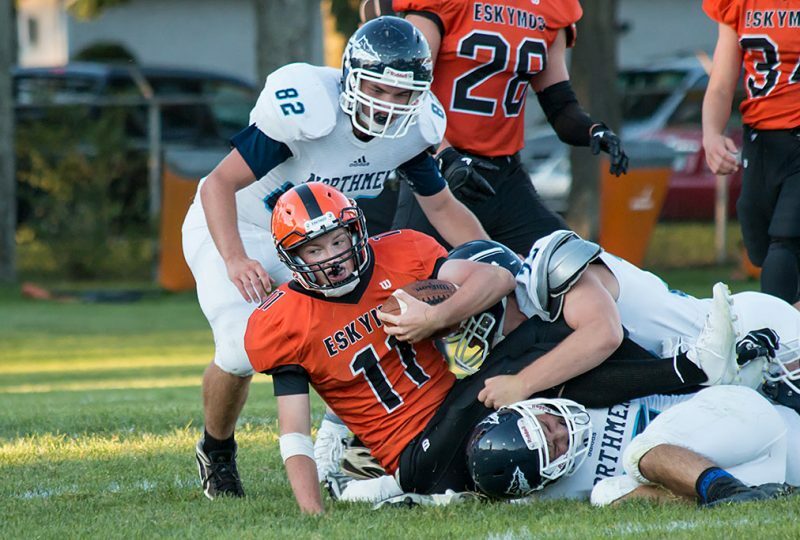 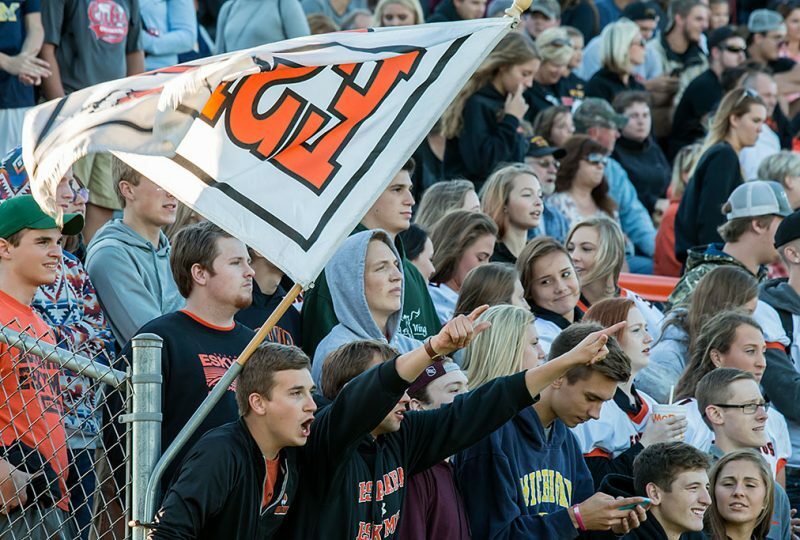 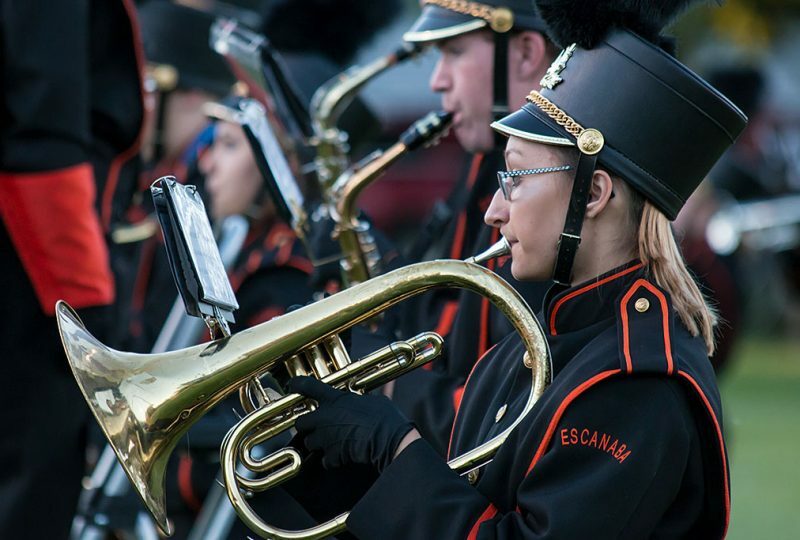 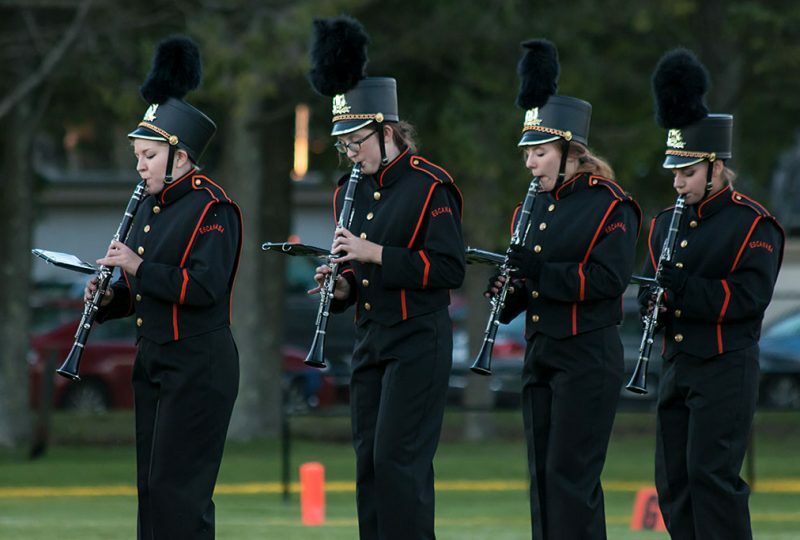 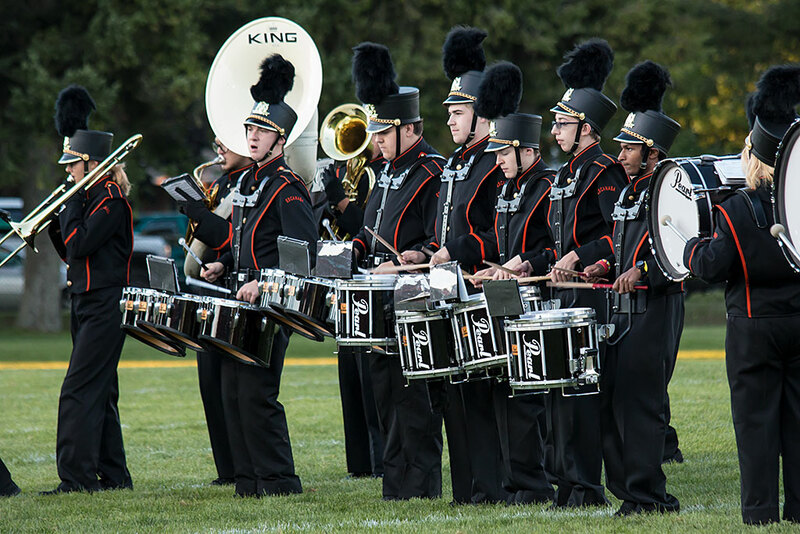 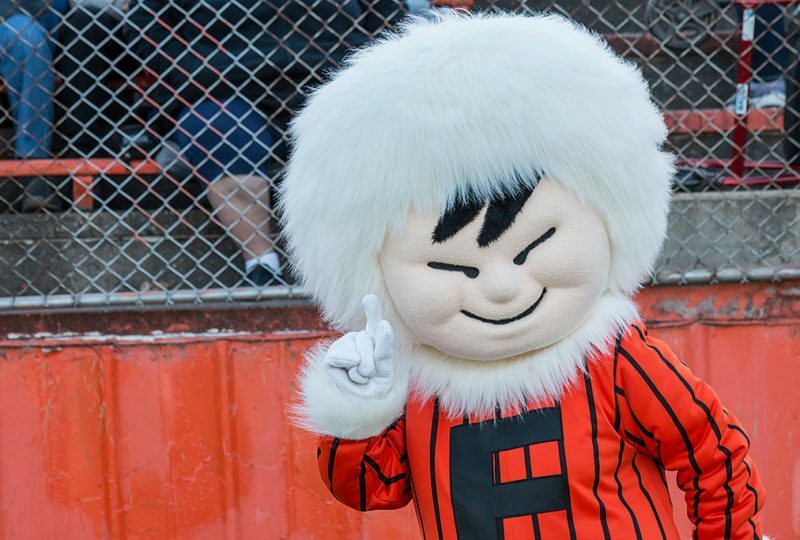 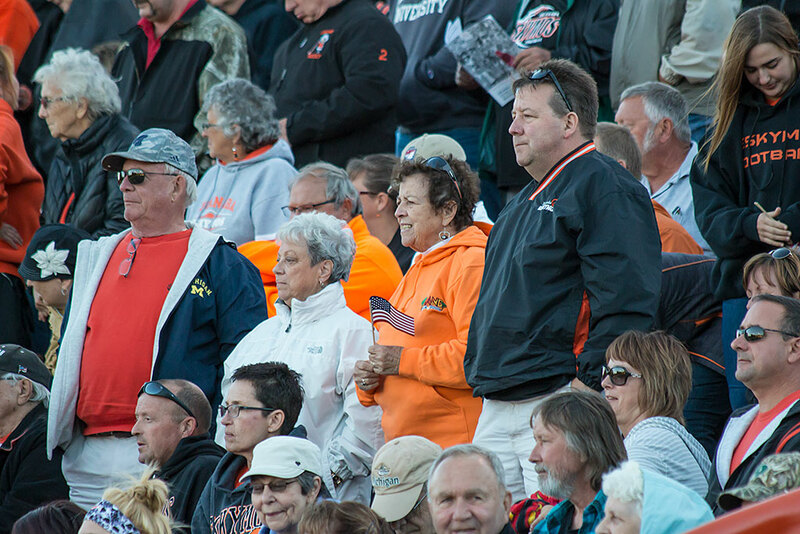 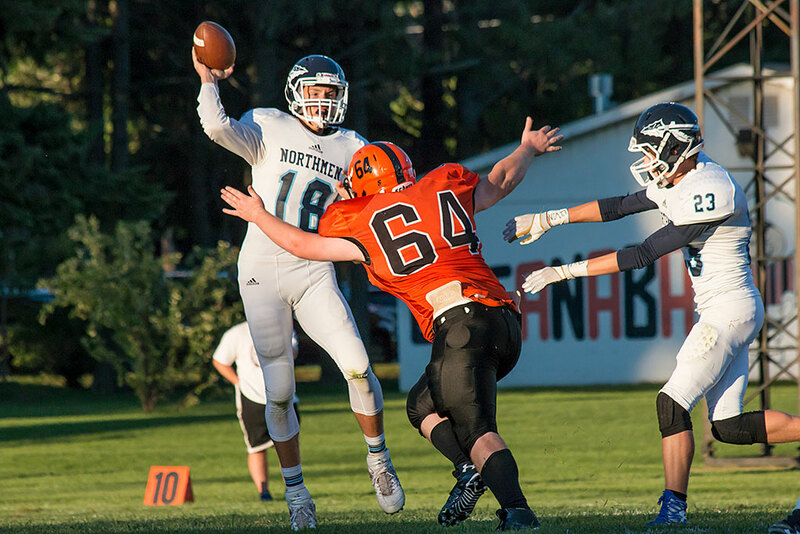 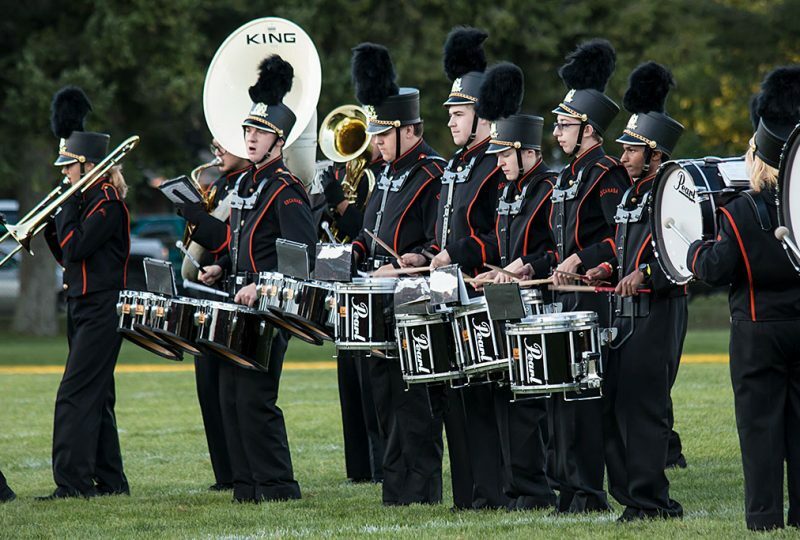 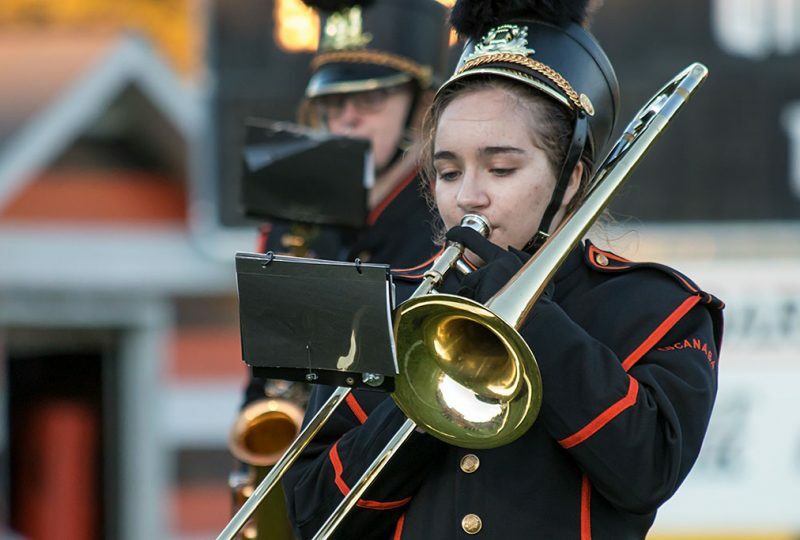 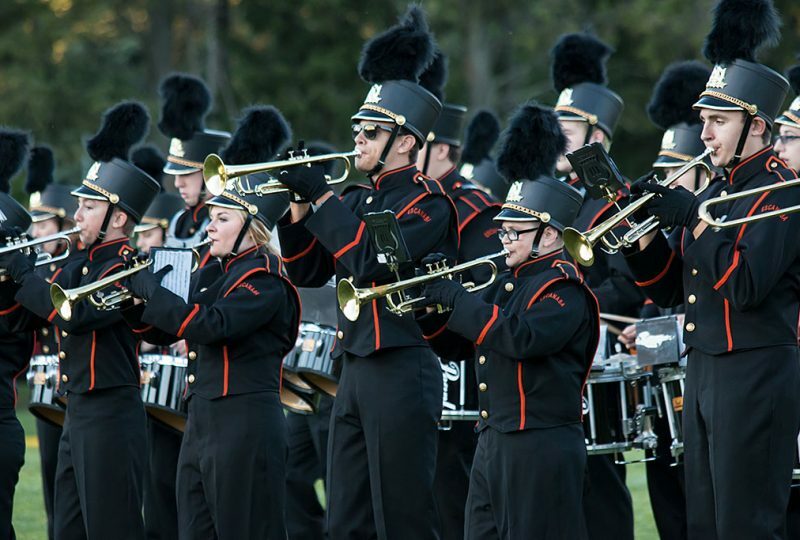 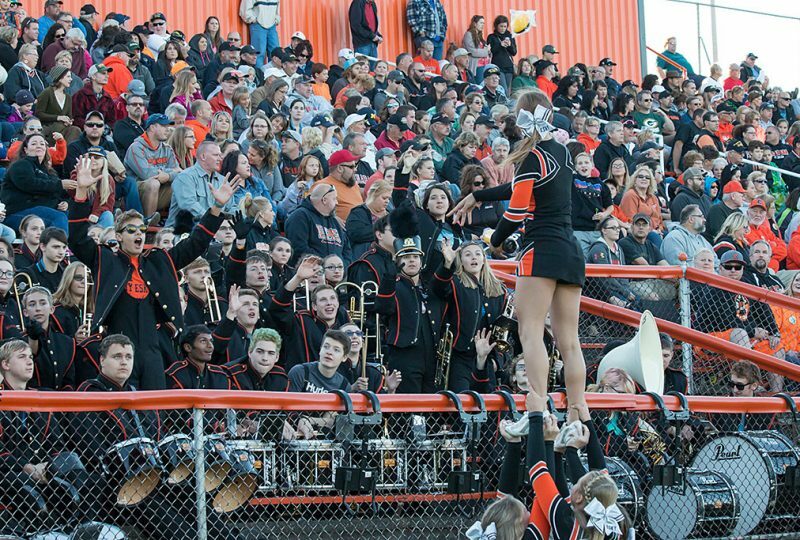 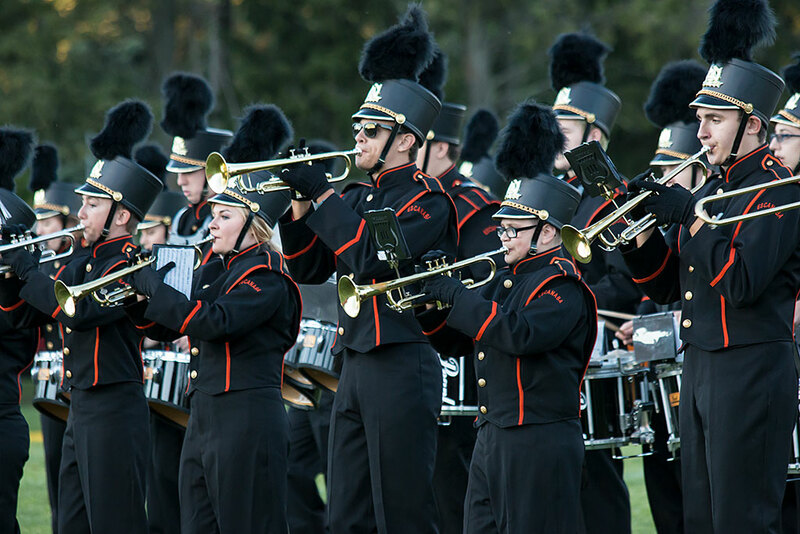 Kick off is at 7 p.m.
Share the post "Escanaba Eskymos wins home football opener against Petoskey"